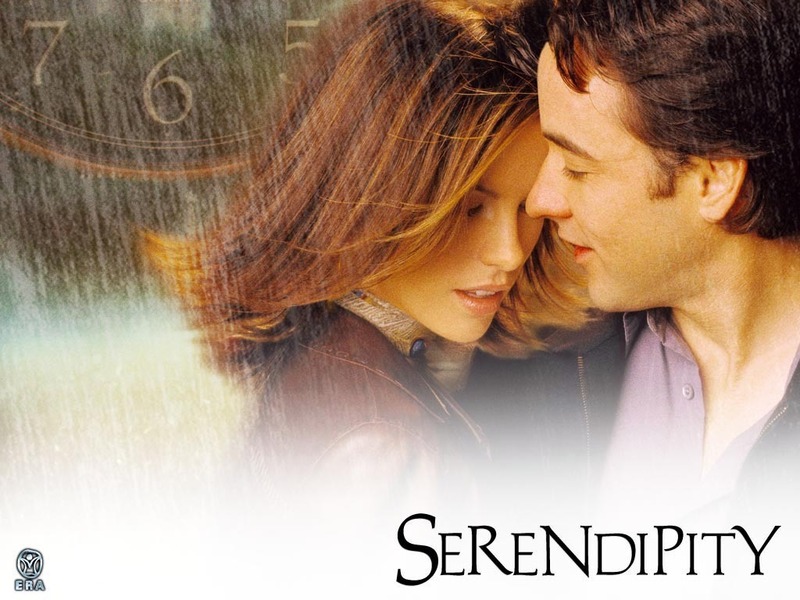 Different Dimension is releasing a Valentine’s Day Collection entitled “Serendipity” which is inspired by the movie of the same name! This four piece collection is releasing this Friday, January 22nd at 9pm EST! 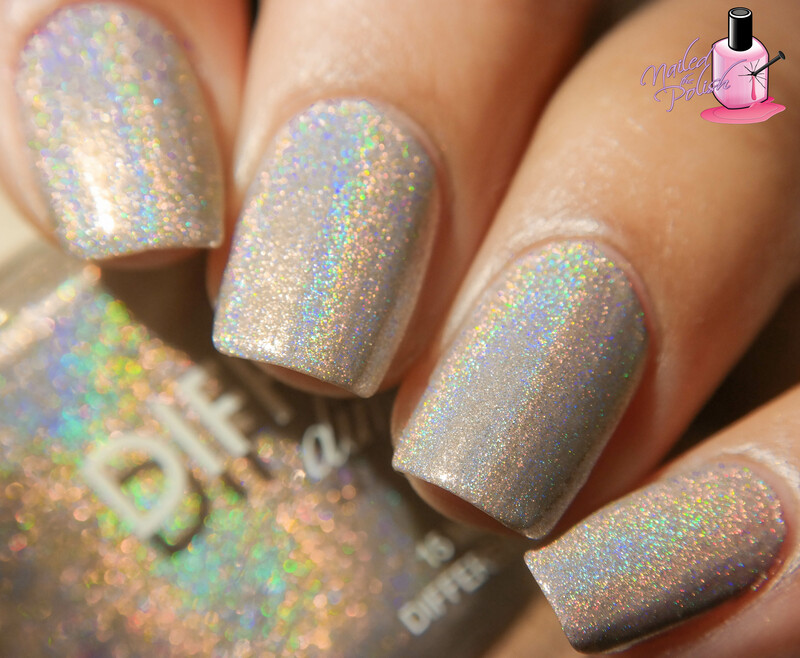 They Should Make Pills For This is a white crelly with added pink and gold shimmers plus silver holographic and matte hot pink glitters. Shown here is two coats plus top coat. This polish is easy to apply and control which is great since it’s a white crelly. It also levels and dries really well! You’ll want to use a good top coat to make sure you have a smooth finish. 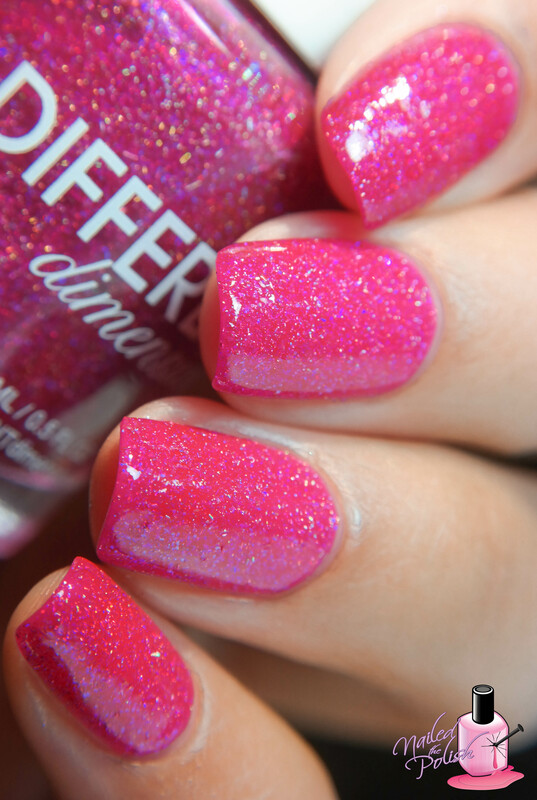 The glitters distribute perfectly and the added shimmers are such a nice touch! Be sure to check out Different Dimension on Facebook and Instagram for more! What are your thoughts on this collection? Does it get you in the Valentine’s Day mood?